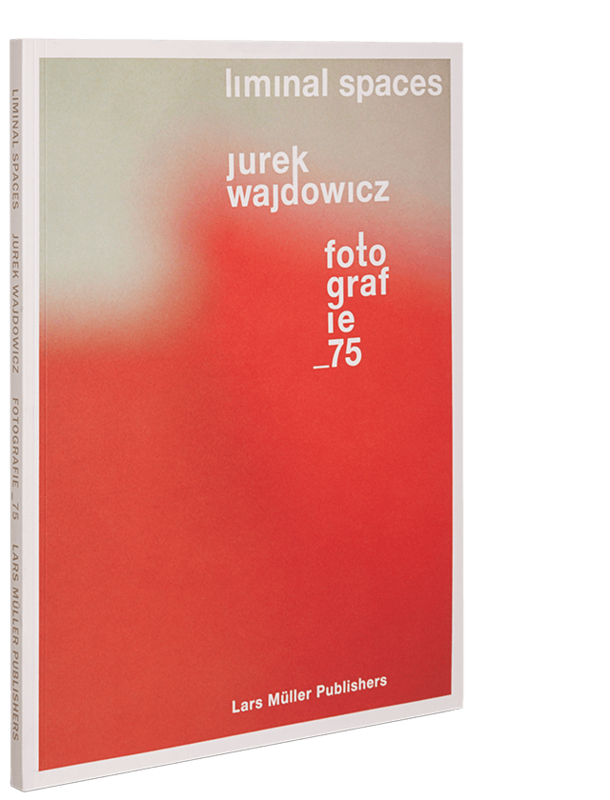 Polish-born photographer Jurek Wajdowicz’s new art book luxuriates the viewer with both saturated and minimalist images that float between abstraction and reality of both the perceived and the imagined. The largeness of this limited-edition publication, reminiscent of a gallery space, envelops the reader and creates a pause for each image. You realize at once you are seeing something captured in its purity—in its minimal, intense and separate state.